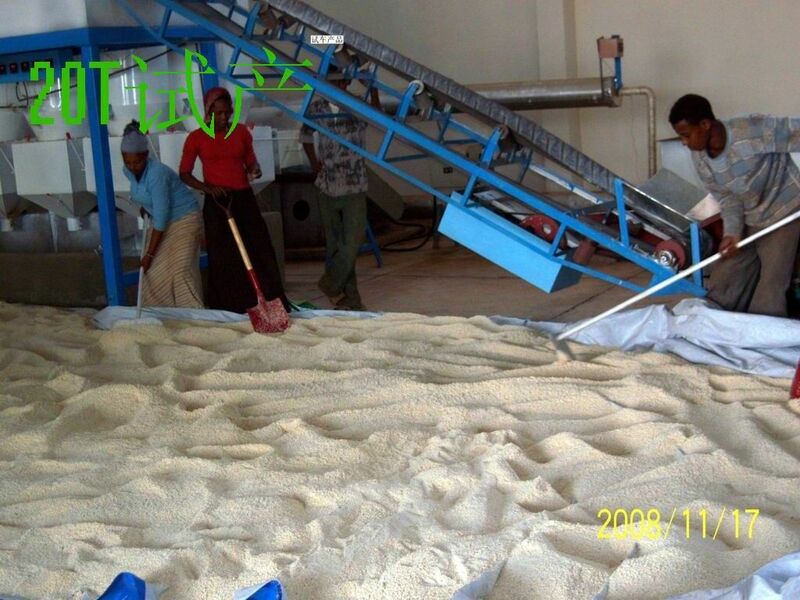 Sesame seed cleaning and peeling plant plays an important role in sesame processing project. It can peel white or black sesame seeds efficiently and with large processing quantity so as to improve sesame economic benefits and utilization value. The sesame seed peeling machine has vertical structure, low rate of repair and maintenance and is easily operated. 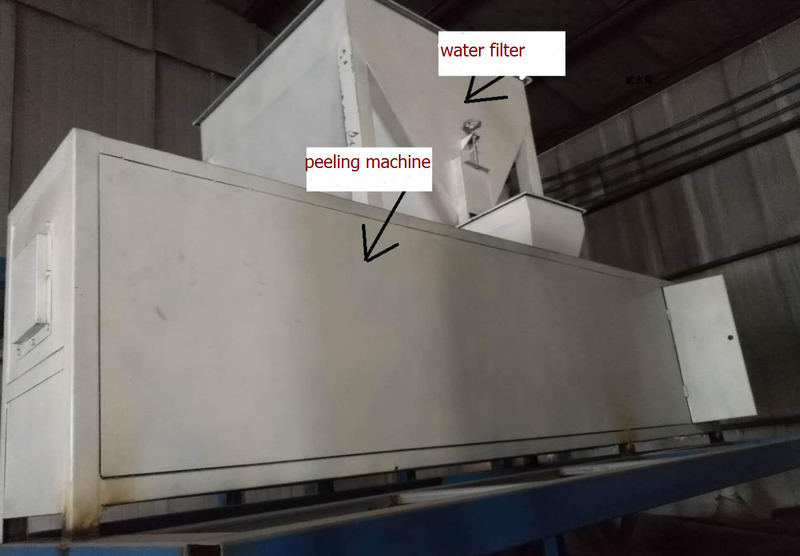 The whole sesame seed cleaning and peeling plant needs alkaline water to soak the raw material and separate sesame skin and kernel by washing. Therefore, this process is also called wet method cleaning and peeling technological process. 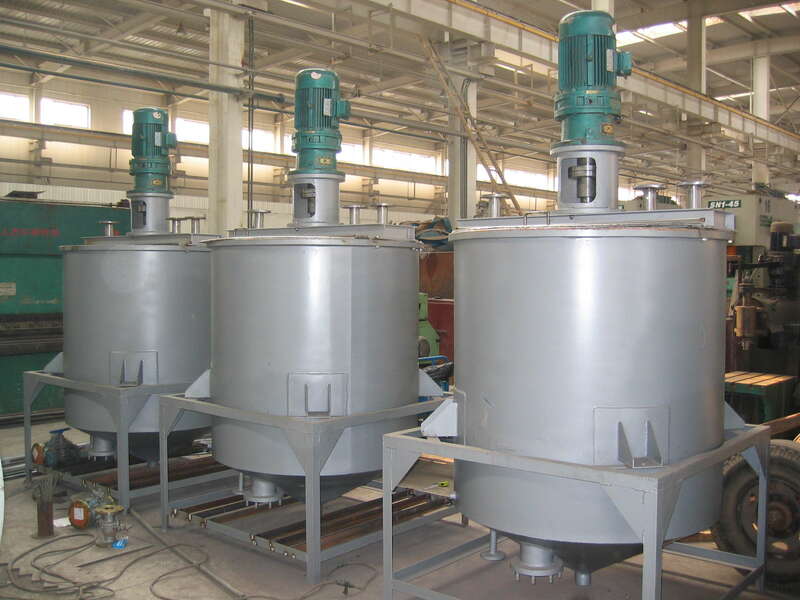 Cleaning: to remove the big and small impurities, stones and sand by grain cleaning and destoner machine; to remove the metallics by magnetic separation equipment so as to improve sesame purity. Removing the sesame that is not full: to remove by rotary sieve. Color sorter: to remove the kernels with different colors by computer color sorter. Soaking: to convey sesame to blender by transmitting tube according to 1.3% caustic soda flakes and sesame gravity and soak sesame for 20-30 minutes in water. Peeling: to adopt vertical cylinder peeler and make sesame have relative movement in the container. To remove the sesame skin by making use of the friction among the sesame seeds. Separation of skin and kernel: to make the sesame skin soften by adopting the best soaking technology. To separate the skin and kernel by using the volume difference between sesame skin and kernel. 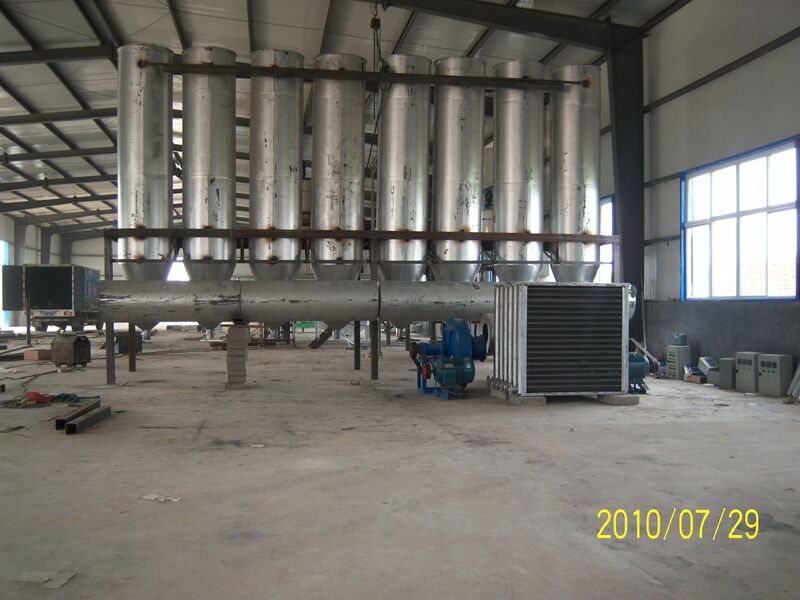 In the automatic separator with sinking structure, the water flow can take sesame skin away and kernels are left. Drying: Sesame and water gravity ratio: 1:2; throwing for 15-20 minutes, drying and entering into centrifugal machine; drying for 5-10 minutes under 120℃; then conveying finished products to the end products warehouse. 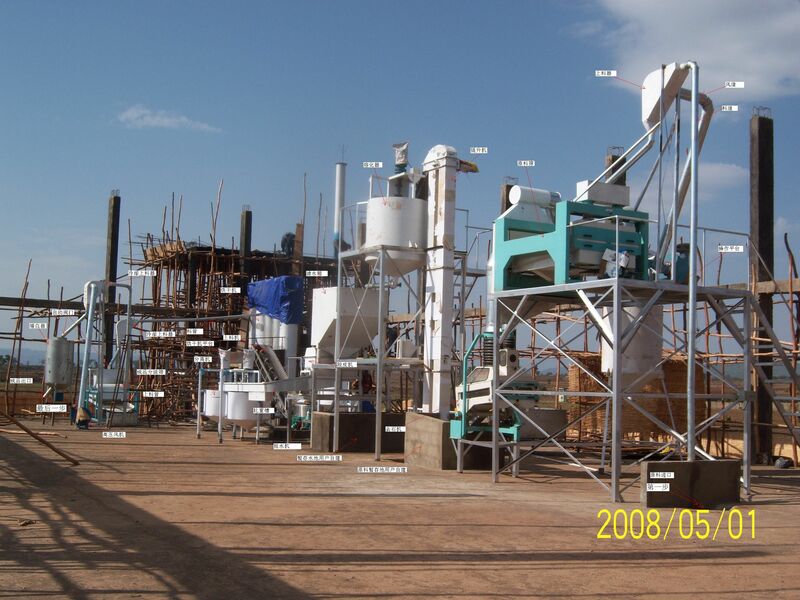 The sesame cleaning and peeling plant is with vertical structure, fully and effectively used internal space, small volume, simple structure, easy to operate, and low rate of repair and maintenance, with short process time for soak, hull remove and separation, and with high production efficiency and high product yield. 1).appearance: The surface pure white and glossy, with full kernels and without the mildew. 2).smell: Pure sesame seed fragrance; Does not have the unusual smell. Product quality is good.At present, this technological process of sesame cleaning and peeling machine has been used by the majority of domestic and overseas sesame kernel production enterprises.